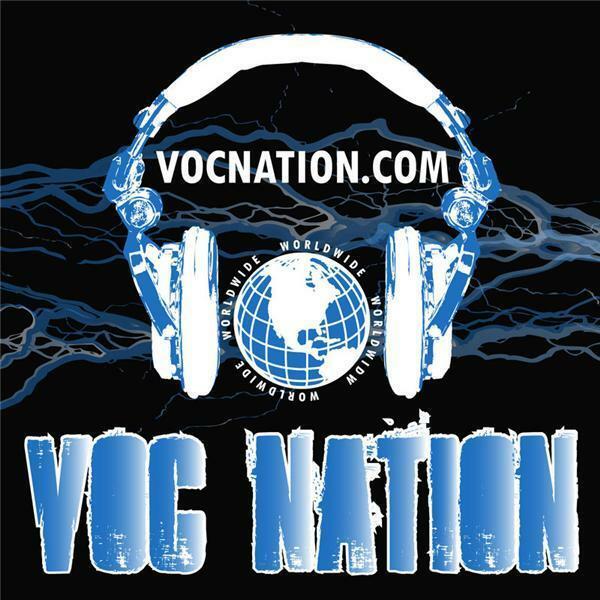 The VOC Wrestling Nation was live on 1360 WNJC in Philadelphia and Worldwide on vocnation.com on Wednesday 6/15/11. Chyna joined the VOC Wrestling Nation and talked about how her latest video was filmed over a year ago, and TNA was aware of her desire to continue in the adult film business prior to booking her. She also talks about the possibility of a WWE return, in conjunction with the fact that former lover Triple H is handling most of the day to day wrestling operations. She hyped her work with Vivid, and her desire to continue in the adult film industry. After Chyna, we talked to Brickhouse Brown who discussed his new promotion, Major Leage Wrestling in Mississippi, as well as his brief stint with the WWF in the 1980s, and a controversial altercation with Pat Patterson that caused him to ask for his release. We also talked to west coast superfan Malcolm Wildman, Ratboy, and a host of other fans as we head toward NWA Legends Fanfest in Atlanta on August 5th. Brady Hicks from Pro Wrestling Illustrated and thebradyhicks.com joined us to announce that he would be part of the VOC Nation's trip to Georgia. Finally, we talked with legendary journalist Bill Apter about our least favorite wrestling personalities of all time. This is a broadcast for the ages, so sit back, relax, and press play already!